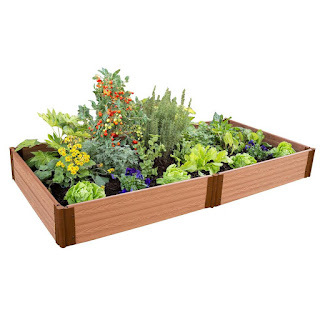 Today ONLY at The Home Depot you'll get 40% off select Garden Beds. Price start as low as $41.99 (Retail $50.64). Tons to choose from - valid 4/29.